We work with all types of clients, from customers on a budget to customers with unlimited budgets. We have home remodeling solutions for every customer no matter what their budget. 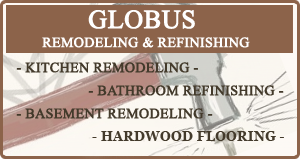 Give us a call to see what we can do for your next home remodeling project.